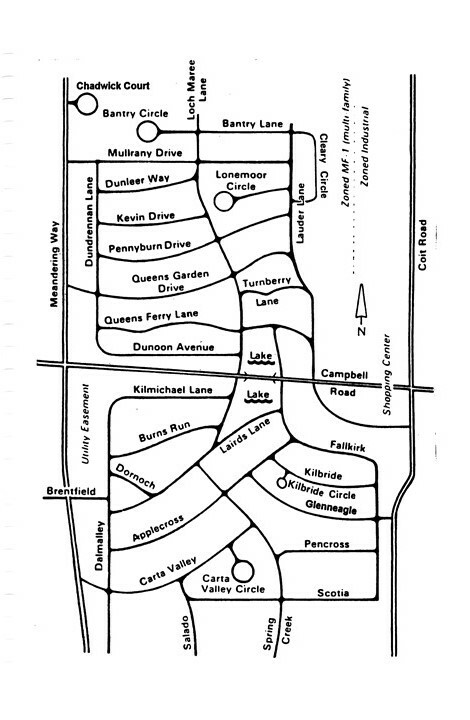 Our neighborhood contains a wonderful collection of fine custom homes that were built in the mid to late 1970's. What was once a cotton field is now one of the most sought-after neighborhoods in Far North Dallas. All you have to do is mention the Twin Lakes on Campbell Road and almost anyone will know where you are. 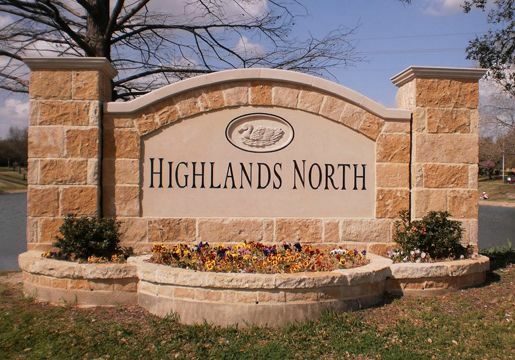 The residents of Highlands North are a wonderfully varied blend of people who have moved here from many different locations, both local and far away. 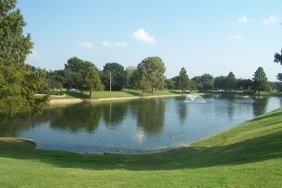 We are located west of the Coit Road and Campbell Road intersection in Dallas. 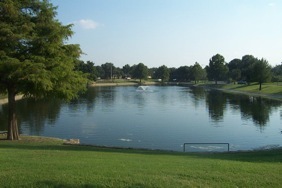 Our neighborhood is located amongst several wonderful amenities, such as the Twin Lakes, Preston Ridge Trail and Salado Park. For more about our amenities, click this link. Our association was formed in 1976 by a group of twenty-five concerned residents. Over the years, it has grown to a membership of over 500 families and offers a large array of benefits, services and activities. The Board of Directors of our association consists of a President, three Vice Presidents, a Secretary and a Treasurer. The association also has a number of Permanent Committees and Chairpersons. Our official neighborhood logo is a duck, which is self-explanatory when you realize that as many as 60 ducks reside in each of our Twin Lakes. Injured and vulnerable ducks are rescued and cared for by neighborhood volunteers.